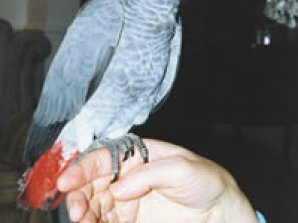 5 months old African gray parrots and large luxurious cage for sale. future. feel free to ask any question.